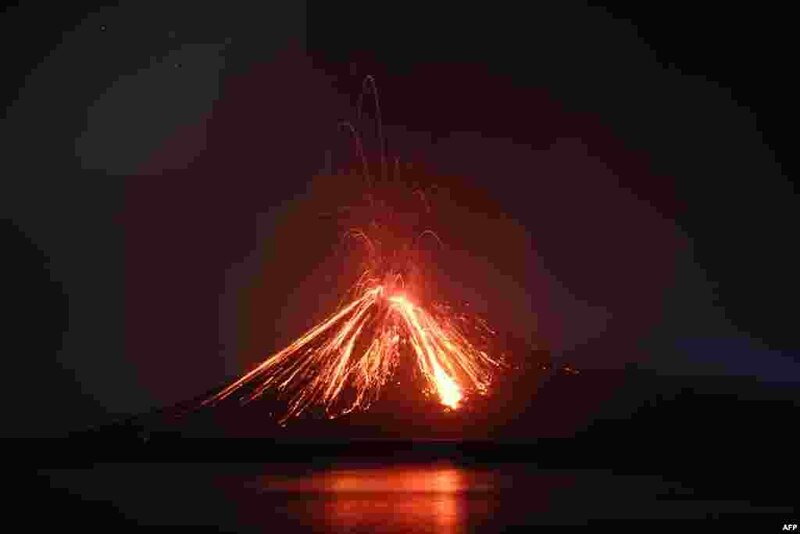 1 Lava streams down from the Anak Krakatau (Child of Krakatoa) volcano during an eruption, as seen from Rakata island in South Lampung, Indonesia. 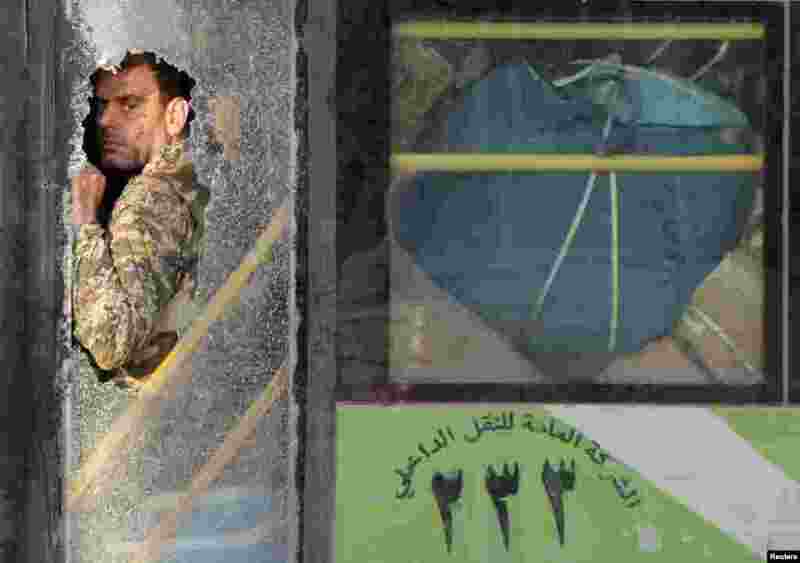 2 A fighter loyal to Syrian President Bashar al-Assad is seen during an evacuation of people from the villages of al-Foua and Kefraya, Syria. 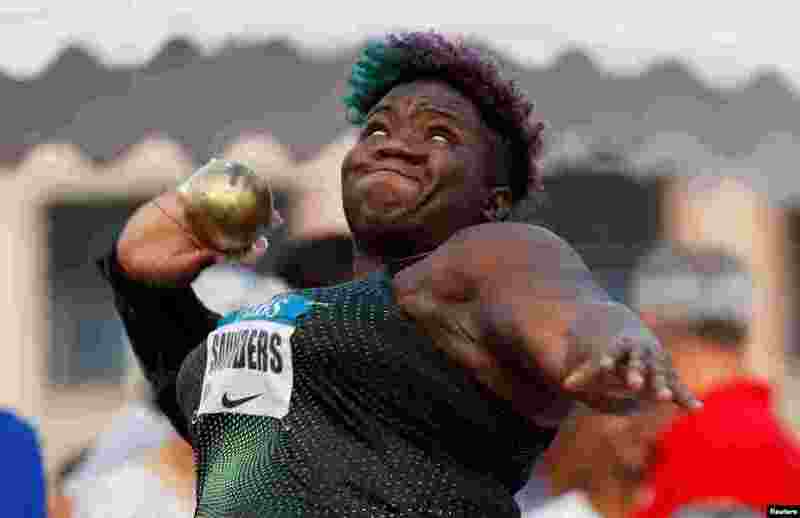 3 Raven Saunders of the U.S. competes during the women's shot put event at the Morocco Diamond League athletics competition in Hercule Port, Monaco. 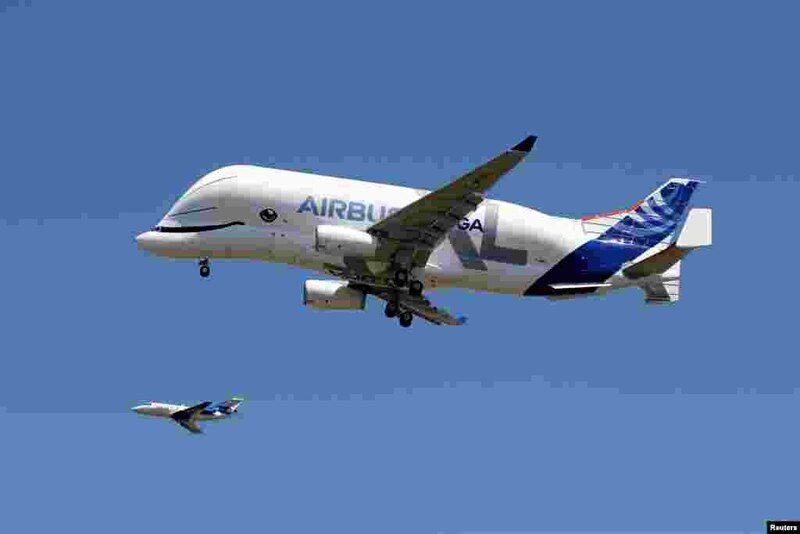 4 An Airbus Beluga XL transport plane makes its first flight, in Colomiers, France.